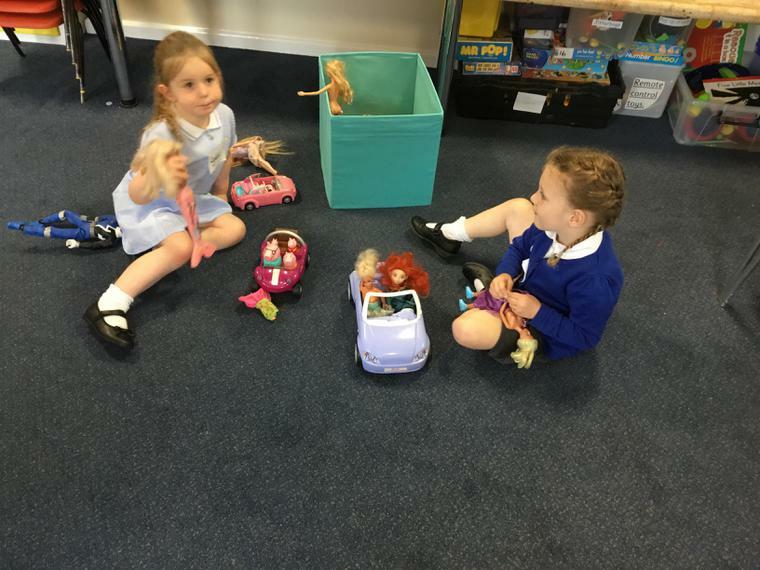 Our first dinner time in Reception at Highgate! 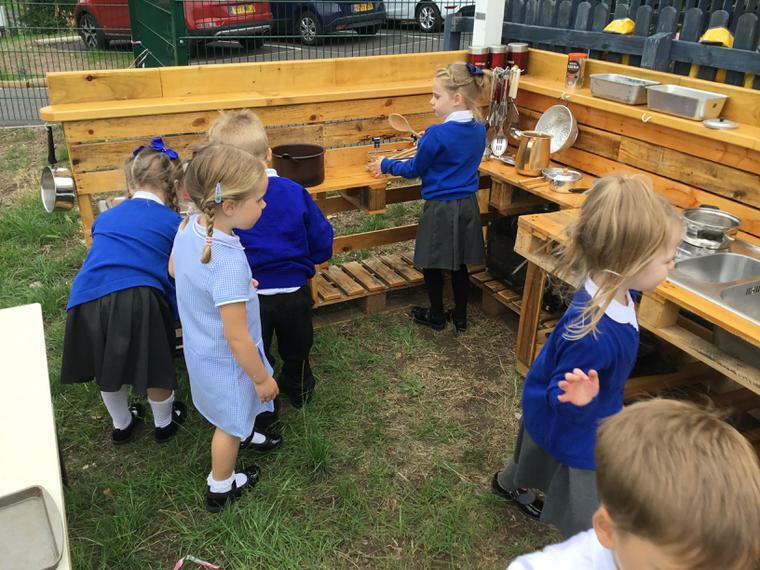 We loved it and all ate really well! 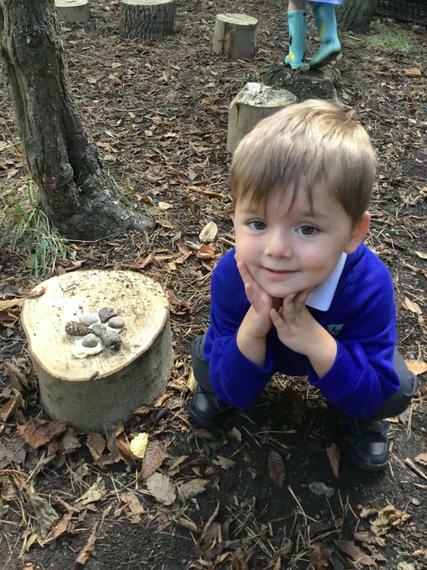 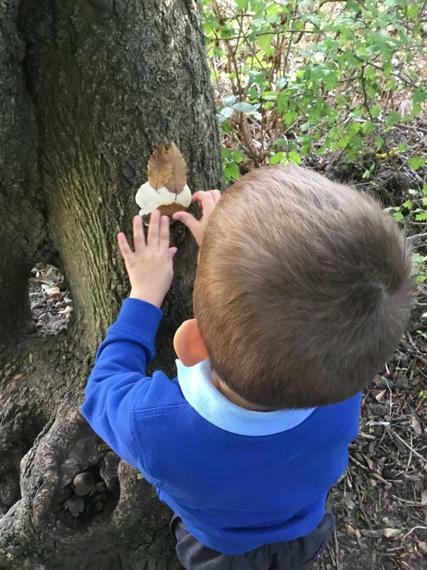 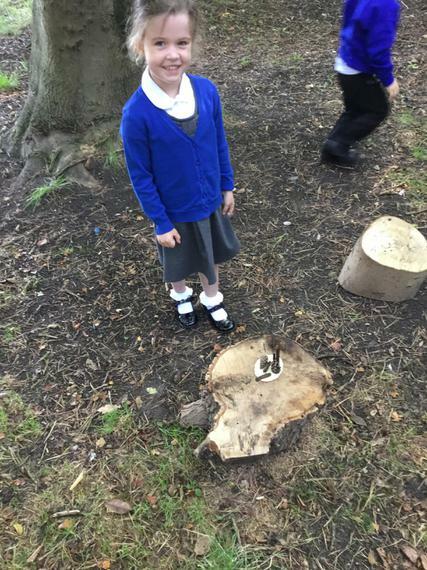 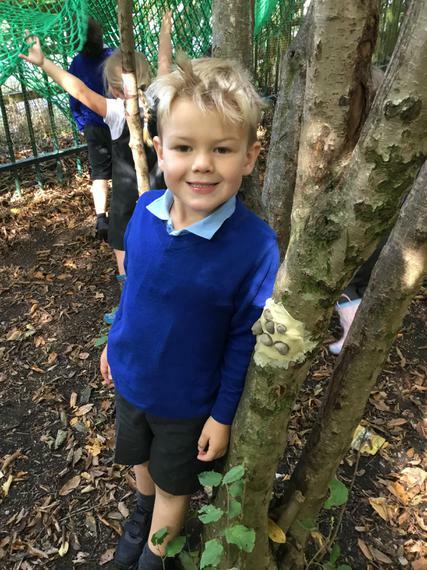 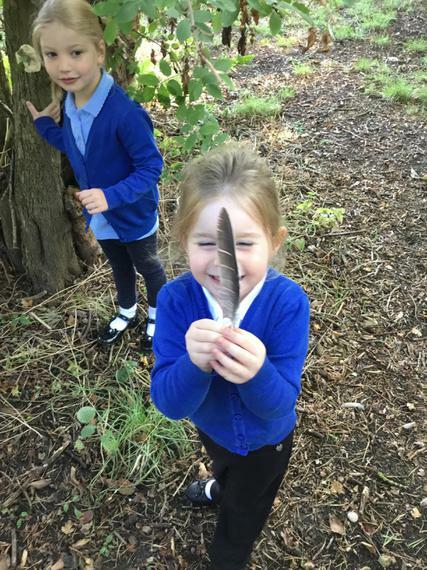 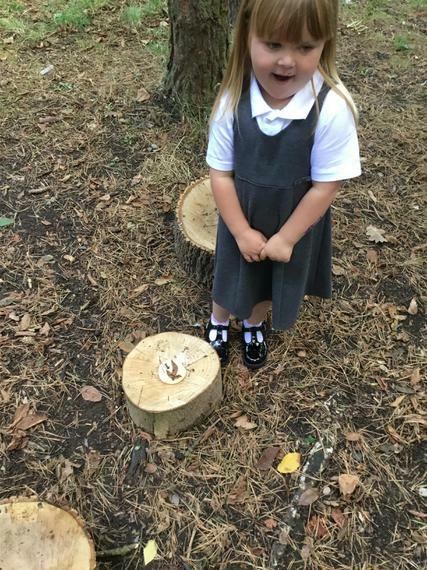 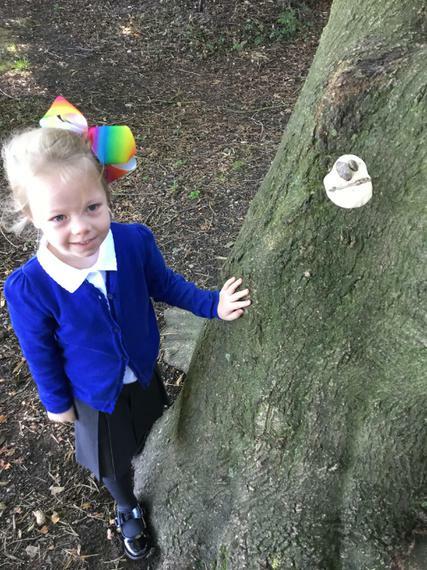 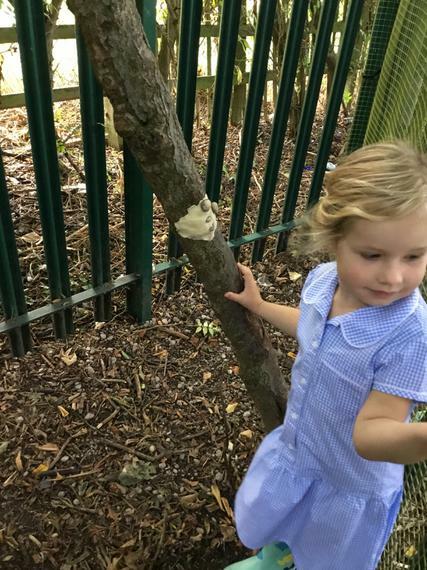 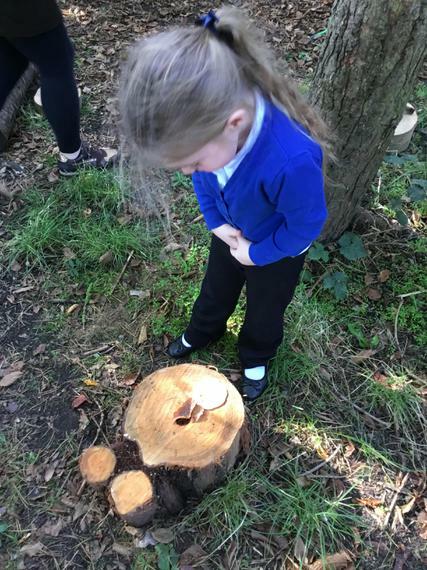 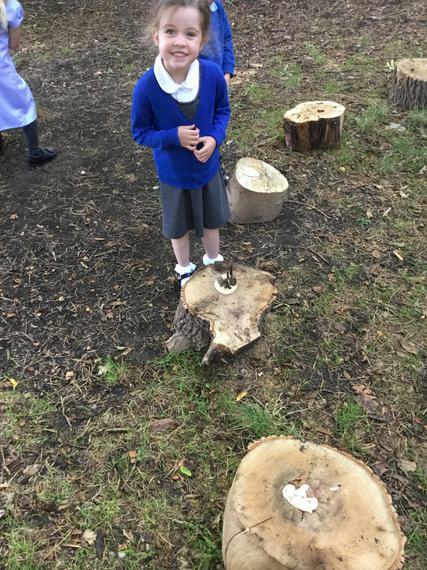 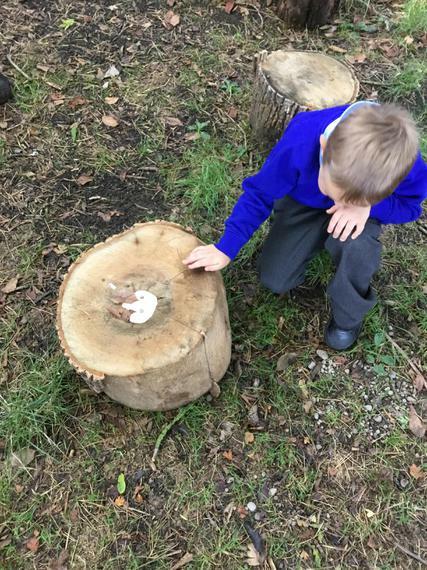 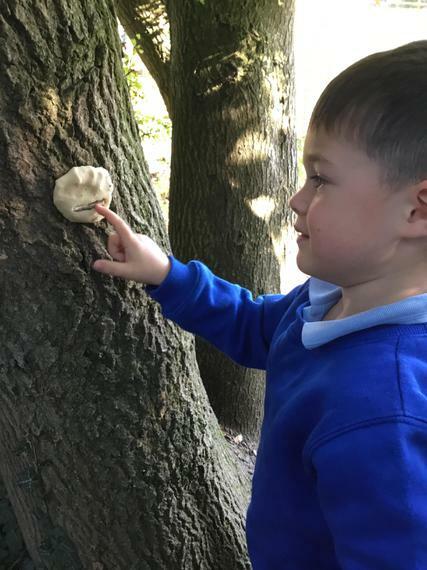 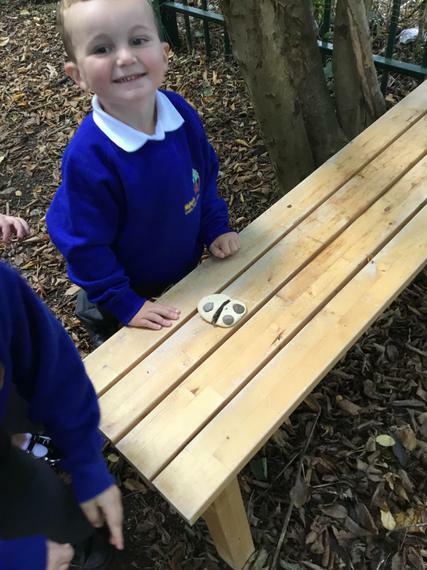 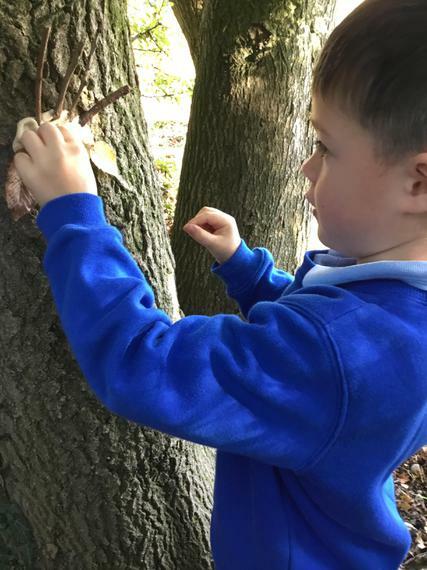 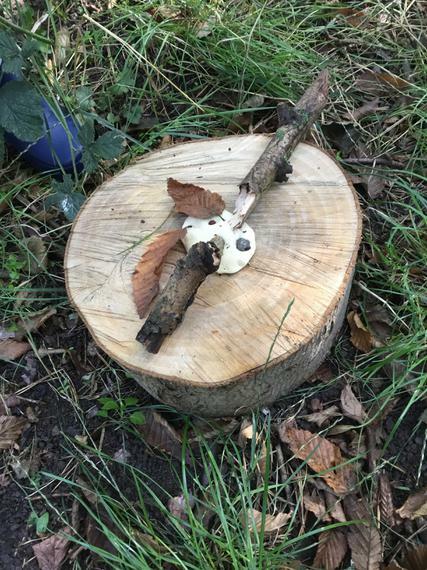 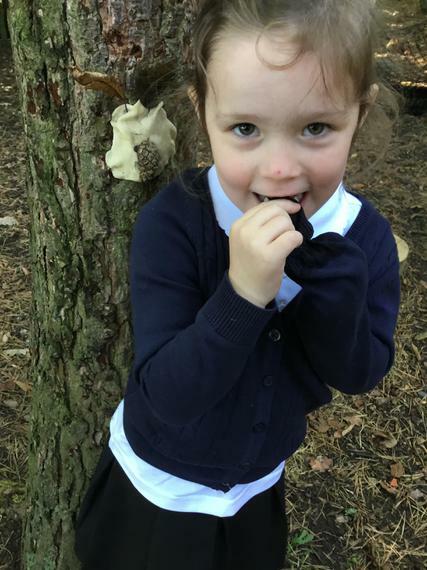 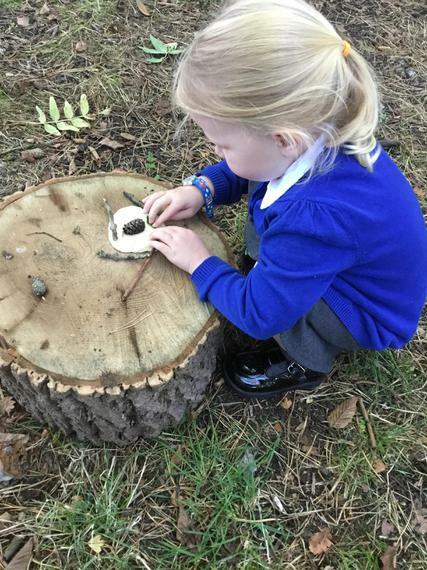 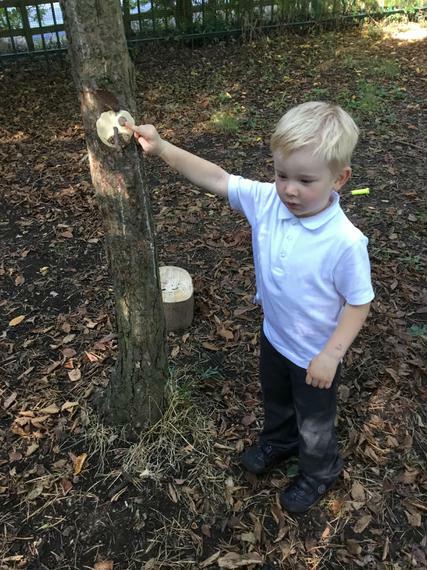 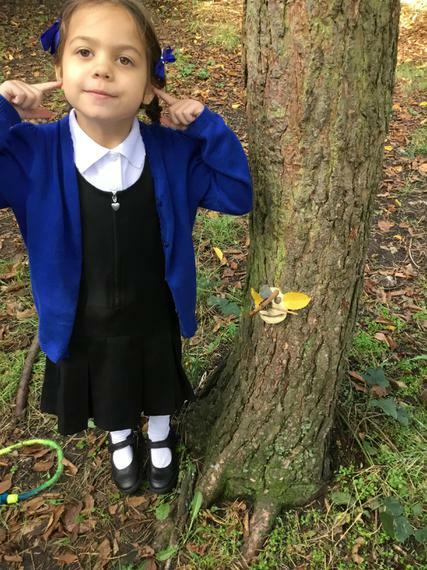 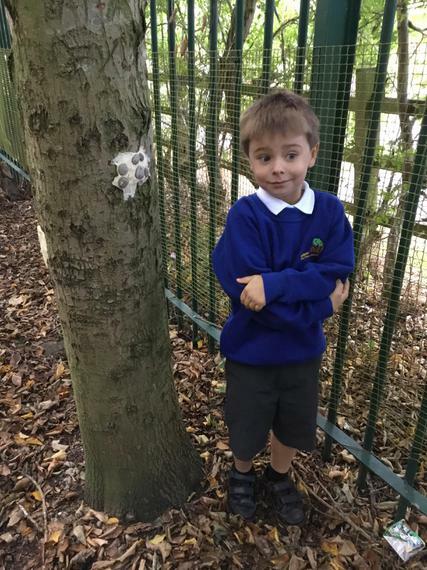 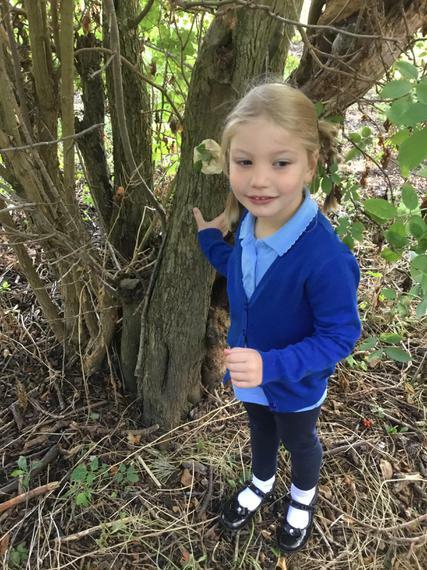 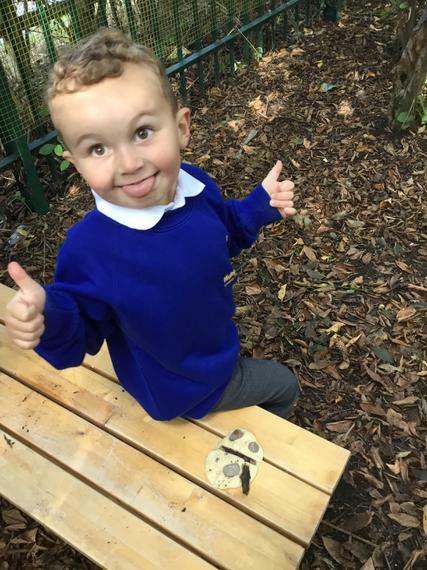 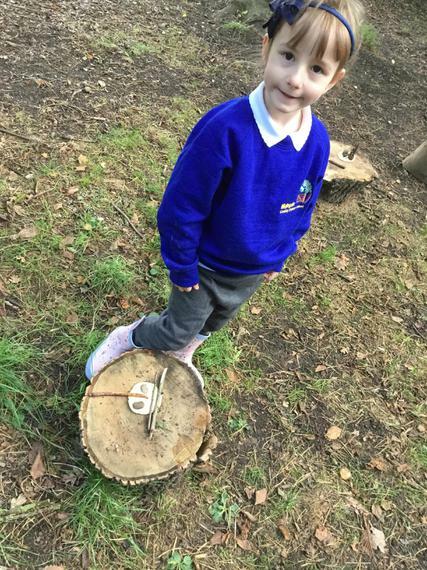 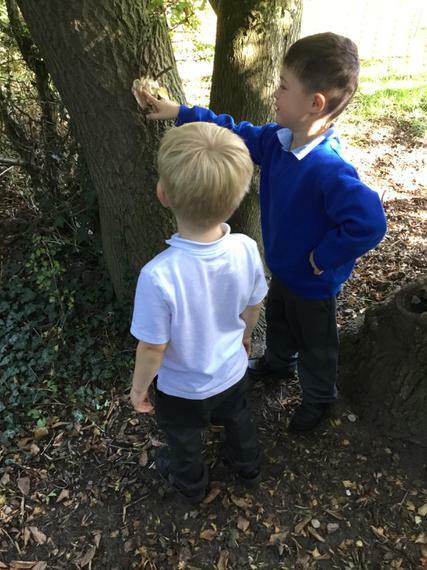 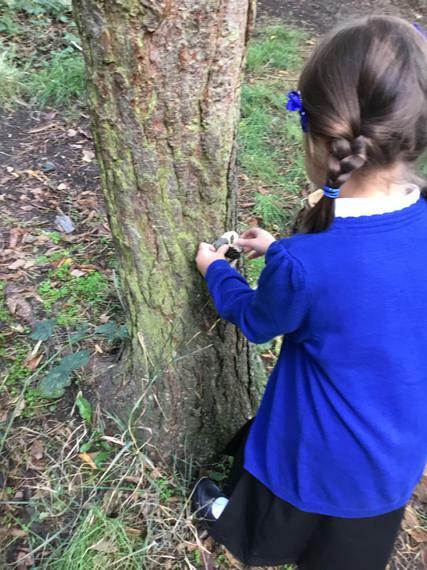 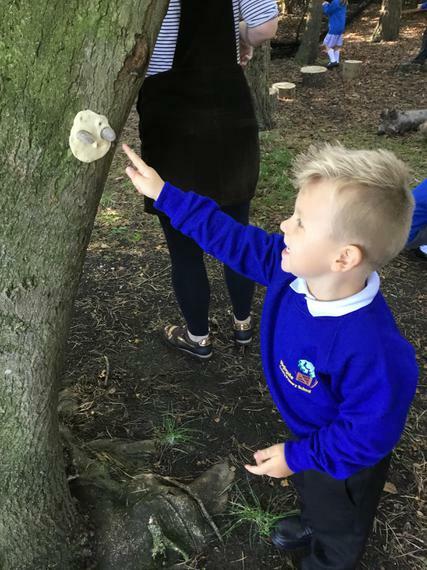 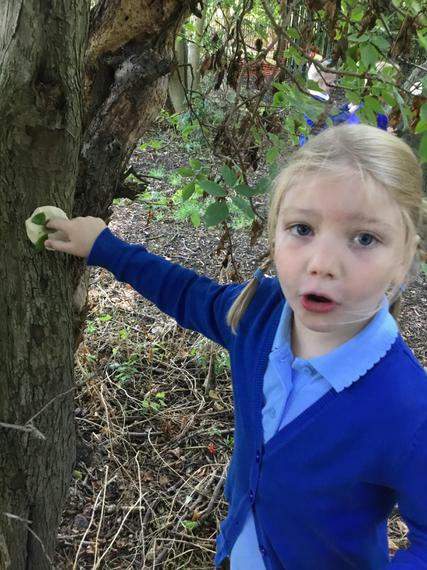 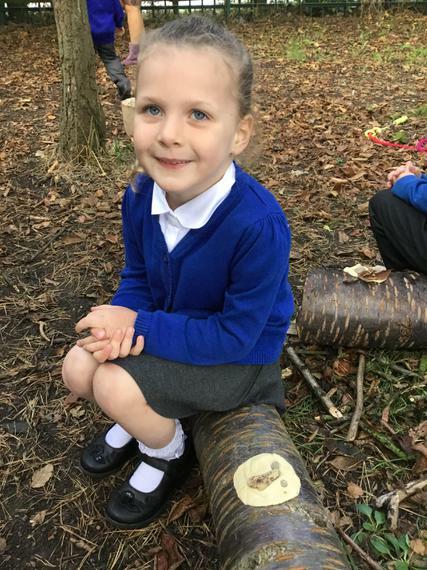 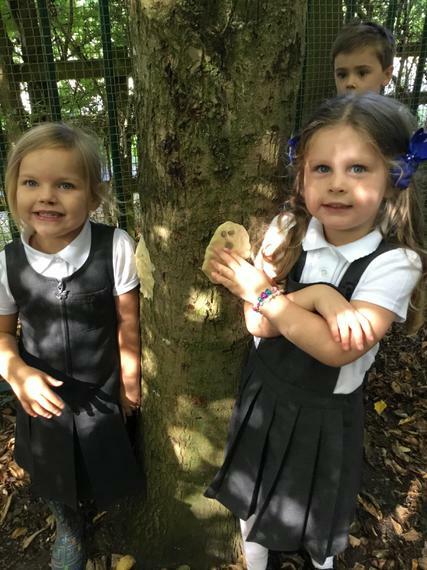 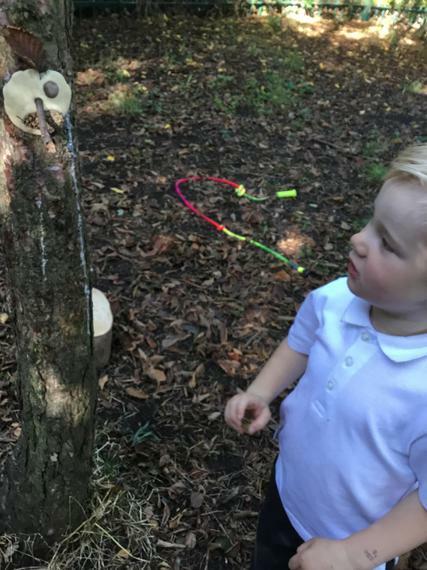 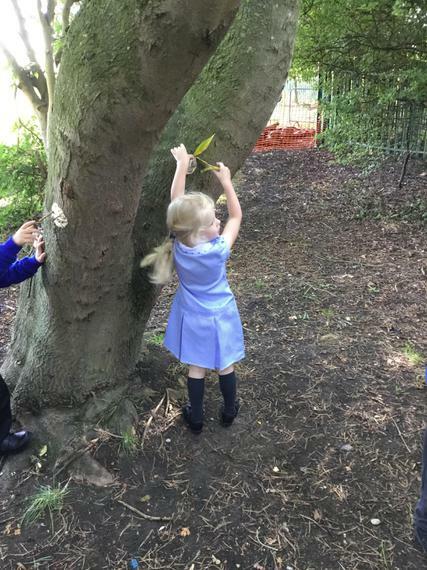 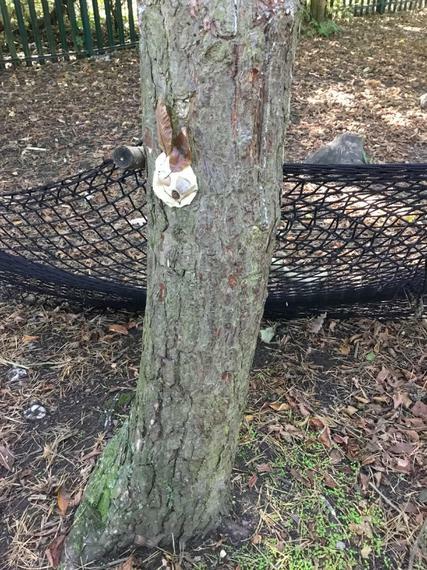 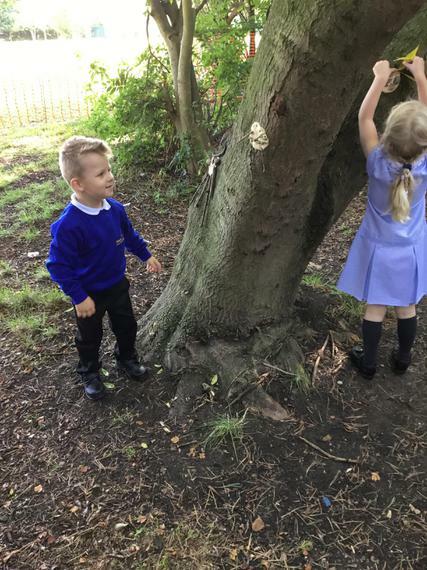 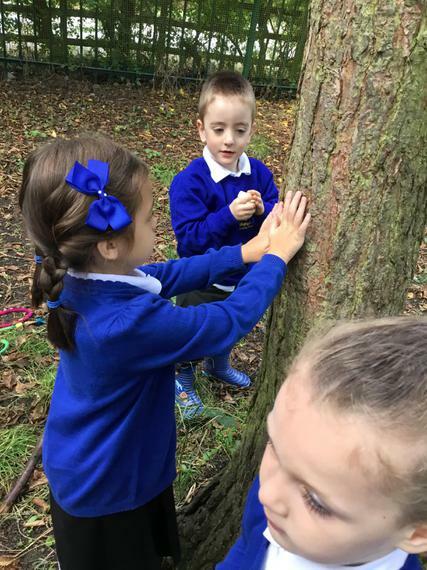 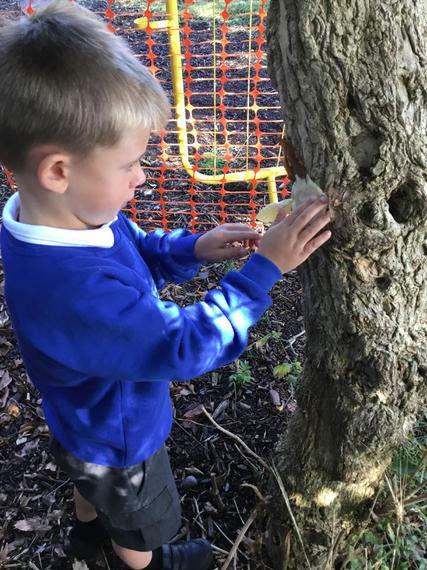 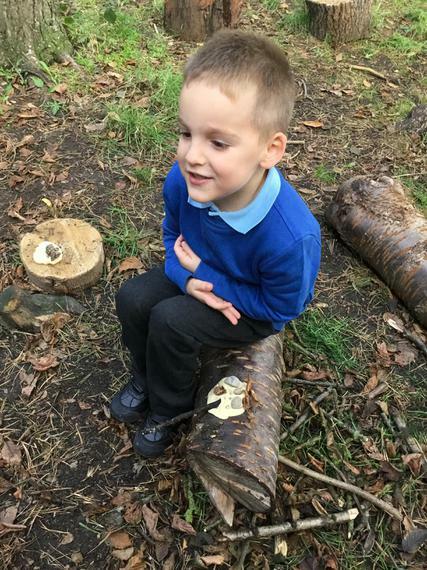 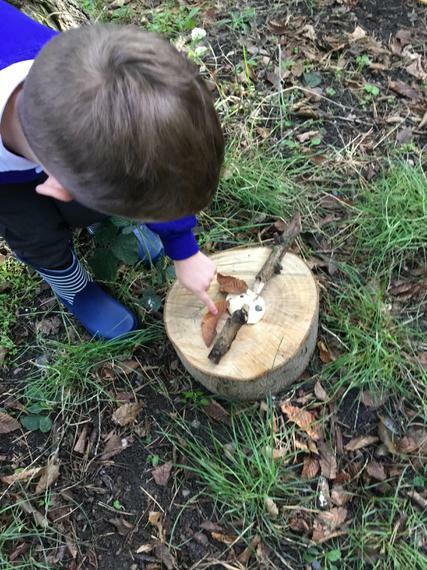 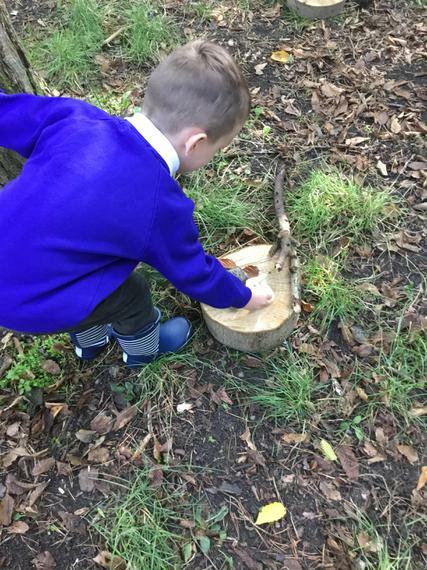 We had lots of fun making 'Forest faces' in our forest area! 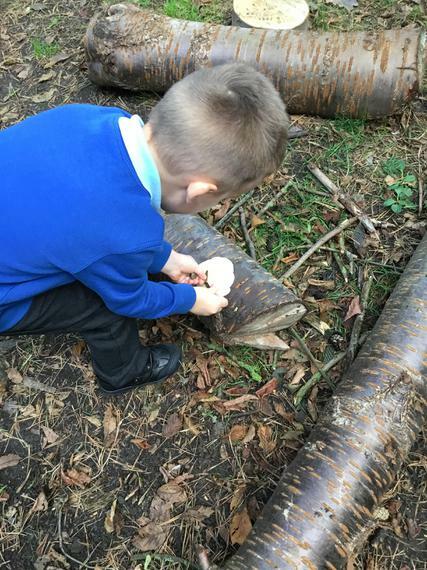 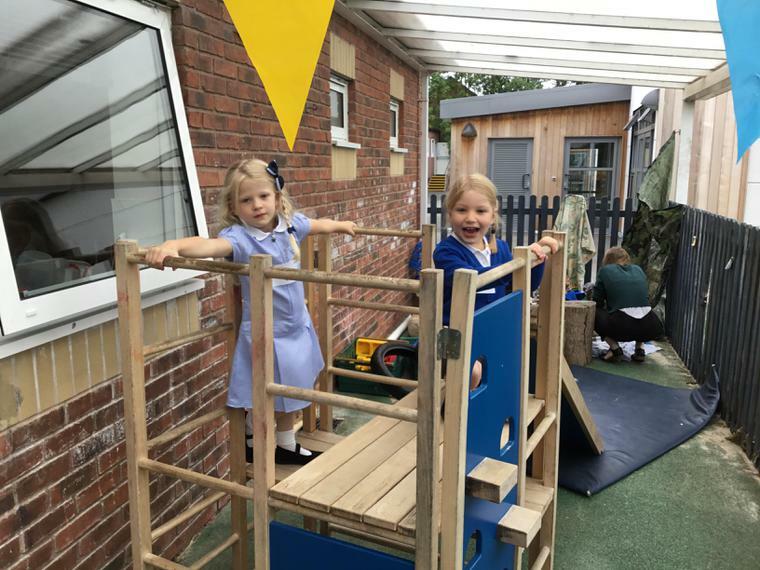 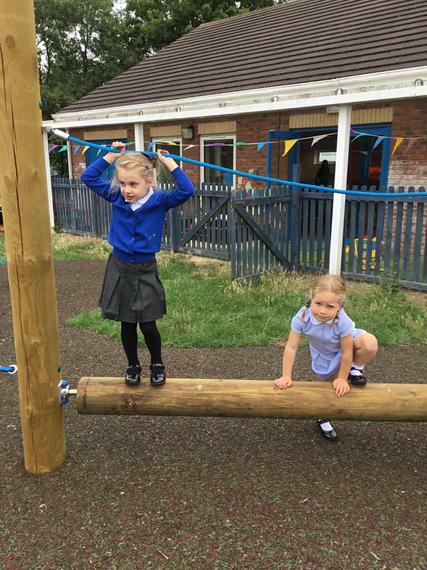 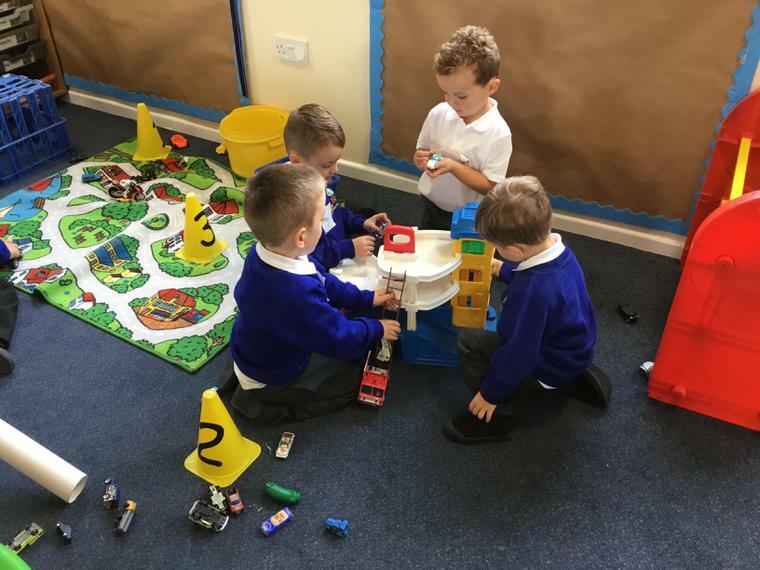 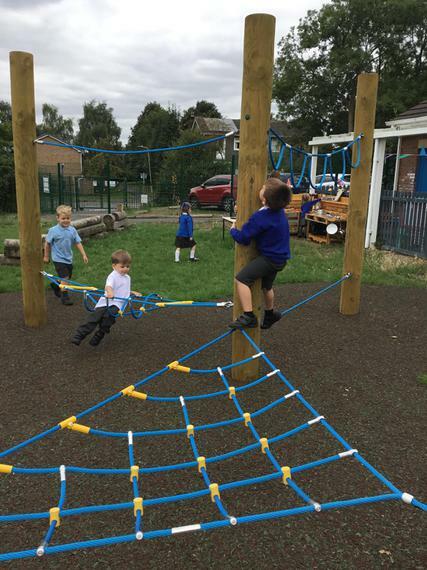 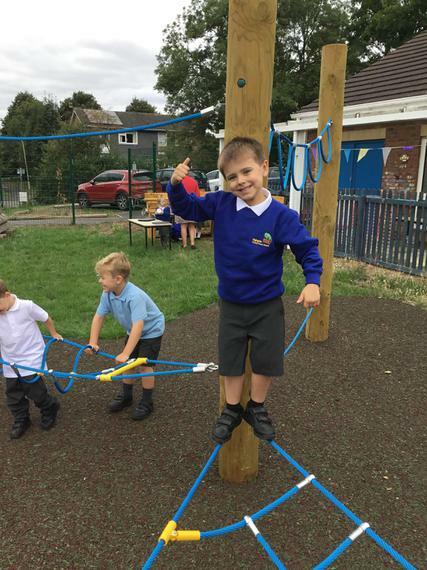 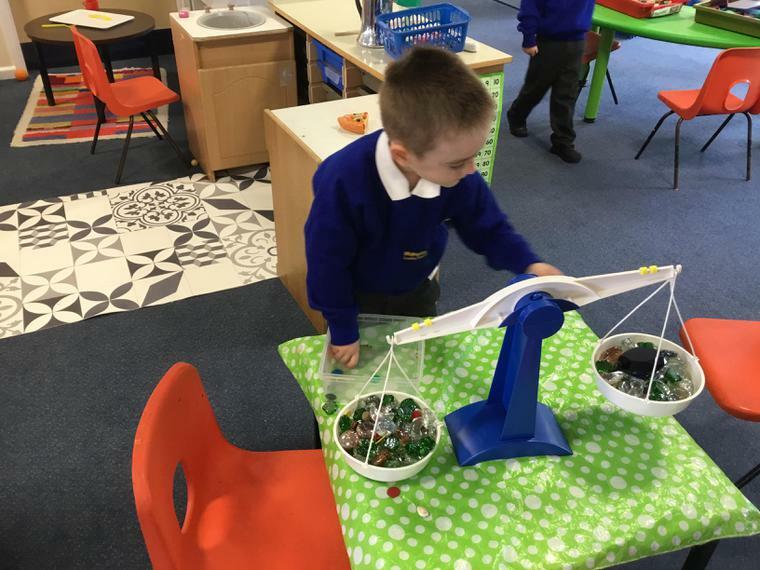 Look at how creative we got using natural resources and our fantastic imaginations! 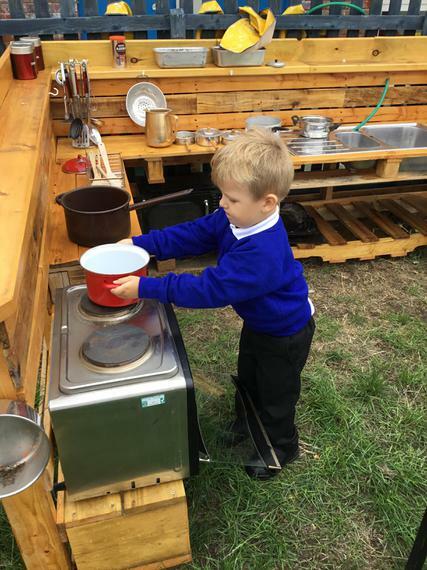 An exciting afternoon making tea in our classroom kitchen AND our amazing new mud kitchen!